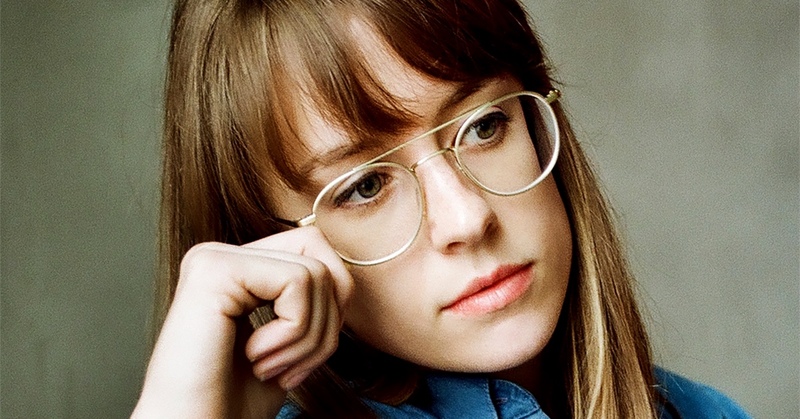 Self-taught, creator of her own production tools and an activist on the queer scene, Avalon Emerson continues to add pieces to her vital puzzle. The piece that definitely didn’t fit into the puzzle was her position as software engineer in her native San Francisco. She opened her game and moved to the Mecca of electronic music: Berlin. That is where her stunning career with Whities started in 2016 and continues, for now, with her latest single One More Fluorescent Rush. All sweet and energetic, and emotional and deep productions. After only two years of touring as a DJ worldwide the game table seems so much more exciting, what else can happen? Place your bets.